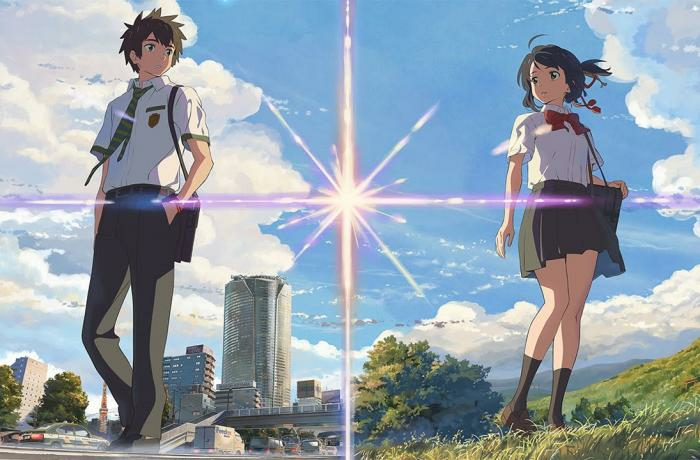 Animated movie makes a splash in Japan and around the world. Technology is not the end but the means to discover others. Japanese modernity meets the country’s religious tradition. 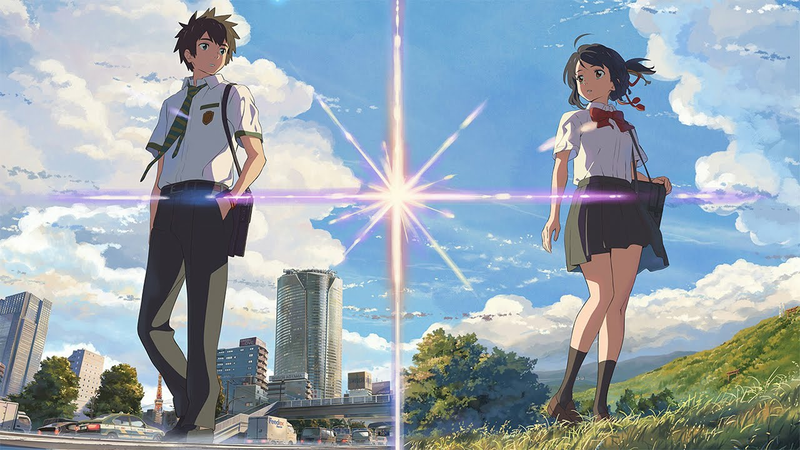 Tokyo (AsiaNews) – ‘Your Name’ (Kimi no na wa) is a Japanese animated film by director Makoto Shinkai. 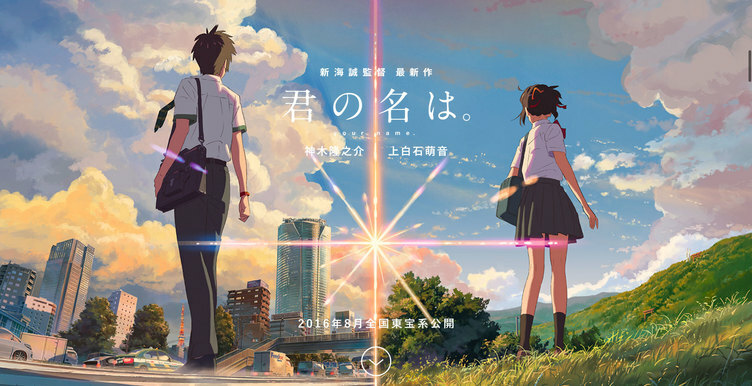 In 2017, it broke the Japanese box office and success followed in the rest of the world. For Fr Andrea Lembo, superior general of PIME in Japan, it is a "simple and beautiful" story of friendship, in which technology is a means to get to know others, with room for the heart to remember and an urgent question: "What's your name?" 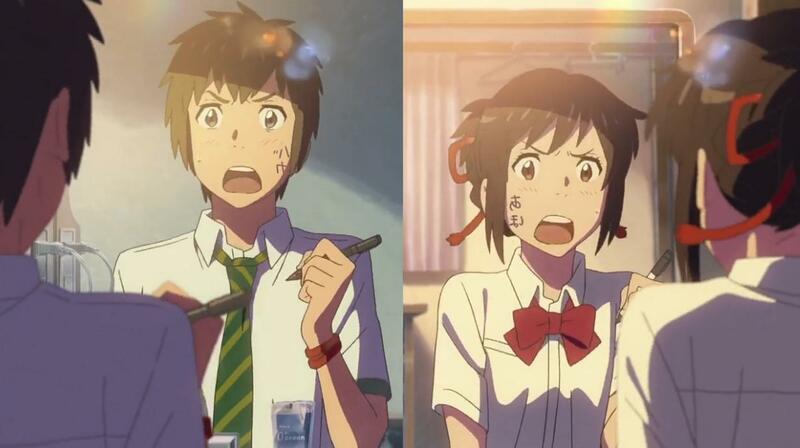 Mitsuha and Taki are high school students with very different lives. The young woman lives in a mountain village (Itomori) together with her priestess grandmother; her younger sister and father (the mayor) are absent. 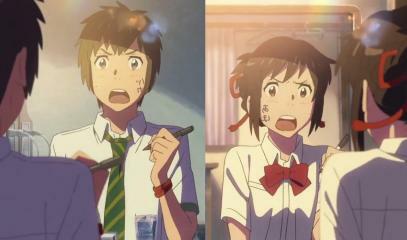 Taki is a classic Tokyo teenager, whose life involves school, part-time work and friends. Suddenly, one day, their lives are thrown together as they wake up inside the body of the other. In this situation, the mobile phone plays a crucial role. In order not to ruin each other's lives, both write a daily journal as they live inside the body of the other. However, eventually their unusual relationship breaks down abruptly. 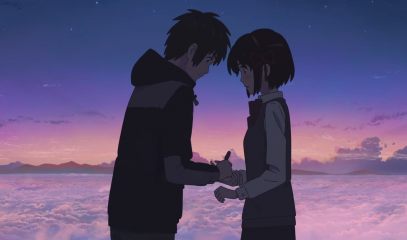 Desperate, Taki seeks out the girl, only to discovers a bitter truth: Mitsuha and the residents of Itomori died three years earlier when the fragment of a comet hit the town. 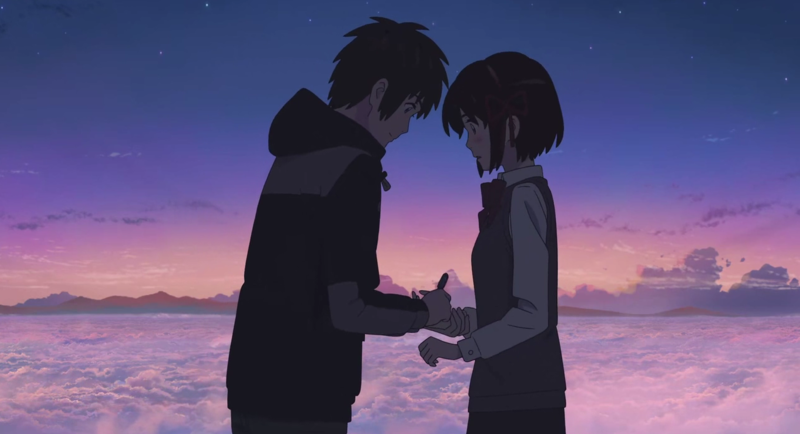 The young man won’t give up and is willing to defy time to save her. "As some point, the means of communication fails and the messages are deleted. What remains, in the heart’s memory, is the deep feeling of intimately knowing another person, stuck in the 'retro-memory' with everything converging on 'what’s your name?'" In Japan, names are of great importance because of the ideograms, the kanji. "When naming a child, choosing their kanji means giving meaning to life. 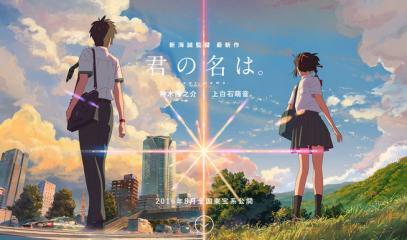 A second very beautiful point is that the film shows Japan’s cutting-edge progress and the beauty of its religious tradition. The girl lives in a temple where her grandmother is a priestess. “The exchange of personalities unites the two souls, makes them meet and find some harmony with modern time. At the beginning, she feels life in the village is a straightjacket. However, through this meeting, she becomes attached to this world that is about to be destroyed and she wants to save it." "In this tale of friendship, of love, there is a beautiful story of salvation: they love each other so deeply that he, even in front of his friends, exposes himself to this madness and goes in search of her. Once again, in the film "we get a taste of Japanese tradition in a modern version, which we experience in a very positive way". For Fr Lembo, who saw the movie with both adults and teenagers, “The picture was successful because it communicates something beautiful. Everything is written in the heart ... conveyed by a tool! Thank God they had a mobile phone!"